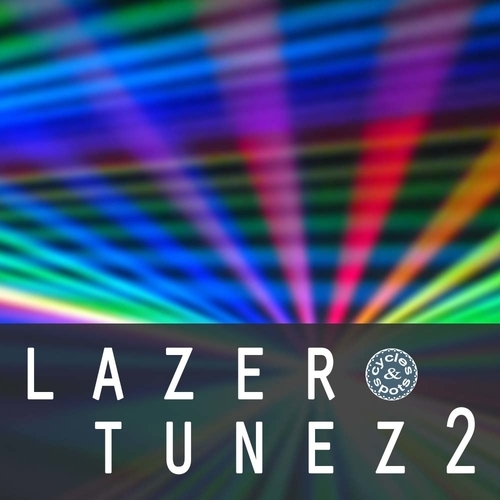 C&S deliver the second part of Lazer Tunez with 10 new and fresh themes. These consist of chord, bass and melody loops plus the basic beat elements (Kick, snare, hihat, toms) and are ready to be edited by you. They are all in the same key (C-minor) so that they easily can be mashed up if you want to. As always, all harmonical content is provided as MIDI files as well for you to be able to change the sounds to be coming from your favourite synth, wether it´ll be digital or analog. You can exchange the sounds to be coming from your favourite (Digital or analog) synth by using the given MIDI files in this pack.